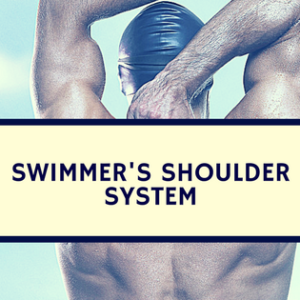 The men 100m free is the main race in any major competition, such as Olympic Games and World Championships. Everybody talks about that race long before the competition kicks off, including media that dedicates a lot of articles about it. Who will get a seed at the final, who are the main contenders, what will be their main strategies and so on. Not only media has this kind of discussions. Among swimming fans happens the same, and me and my friends are no exception. Right after the semi-finals, the day before the final, we were chatting about all this and I came out with the idea of profiling the 100 free swimming performance two main contenders a few years back and still today (at least in our view and most of the media): James Magnussen (Australia) and Nathan Adrian (US). Let’s start with some background about sports performance profiling. A profile is a collection of features that might characterize someone. Sports performance profiling can include anthropometrical, biomechanical, physiological, psychological variables besides others. It should be stress out that rather than predict the performance, the profiling aims to help athletes to get awareness of their strongest and weak points, as well as, from their main competitors. 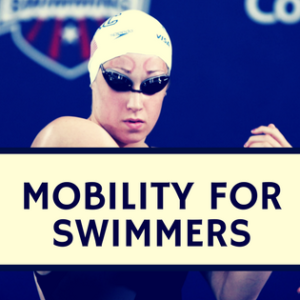 So, we can use this technique to identify the main race strategies of a swimmer. 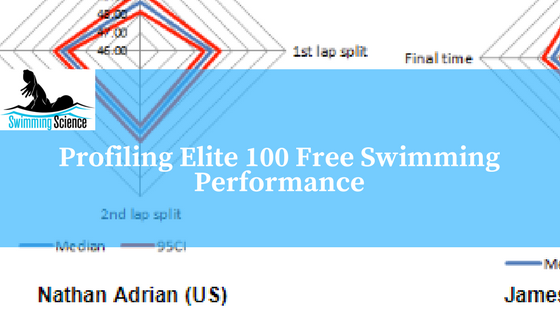 Hence, my idea was to carry out an analysis of James Magnussen and Nathan Adrian based on their performances between 2012 Olympic Games (London) and 2013 World Championships (Barcelona) semi-final and then see if that matched with the race on the following day (i.e. the final). Races times between 2012 OG and 2013 WC semi-finals (i.e. 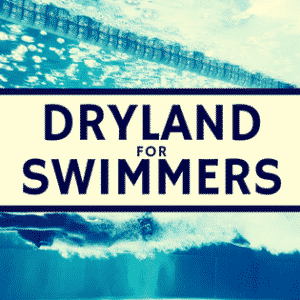 on July 31th) were retrieved from a database (www.swimrankings.net). Relay races were only considered if the swimmers run the race’s first leg. It was collected the reaction time, the first lap split time, the second lap split time and the final time. This analysis included sixteen races for Nathan Adrian and thirteen for James Magnussen. Two profiling techniques were selected. The ones reported by James et al. (2005) and by O’Donoghue (2005). James et al. (2005) technique represents performance as a collection of all variables, determines the median and the 95% confidence interval for the median for each outcome. O’Donoghue (2005) technique produces a profiling based on quantiles. This is done calculating the quantiles for each variable selected and plotting it on a radar chart. 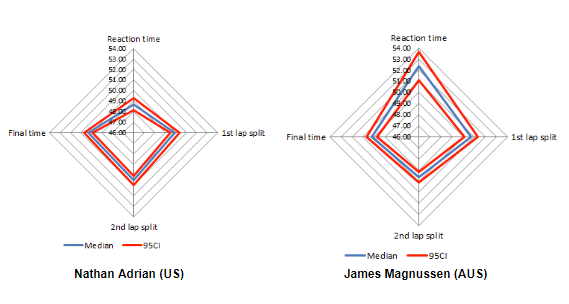 According to data collected, Nathan Adrian is the fastest on the block and the first split but James Magnussen is quicker during the second lap and might win the race (table 1). Nathan Adrian performances seem to be more consistent than the ones from Magnussen (table 1 and figure 1). The perception, from a qualitative point of view is that the upper limits of the 95CI are little bit too high. The explanation to this has to be related to the fact that during prelims in major competitions and even races at the beginning of the season, strategies might be different from the ones in the final. So, actually Nathan Adrian was the fastest on the block and in the first lap, while James Magnussen was quicker during the second lap and won the race. Most results are within the 95CI, even though some prelim and earlier races in the season turn out those limits a little bit too wider than expected. This could be solved removing those races (but would decrease even more the small dataset obtained) or inserting a correction factor to fine-tune the profiles (e.g. importance of the competition). However as we learned on that same day, Nathan Adrian was third while James Feigen (USA) was second (reaction time: +0.69s; 1st split: 22.91s; 2nd split: 24.91s; final time: 47.82s). These same techniques could be used to profile all finalists and if possible identify an outsider, an underdog. Eventually this should be done complementing the profile obtained with some tracking techniques, such as the ones reported by Bragada et al. (2010) in middle-distance running. Table 1. Performance profile for the two main contenders of the 100 m free final at the 2013 World Championships (Barcelona). Figure 1. Swimmer profile for the two main contenders of the 100 m free final at the 2013 World Championships (Barcelona). overall, a higher dataset and more time to carry out the analysis would increase the accuracy of the profiles obtained.